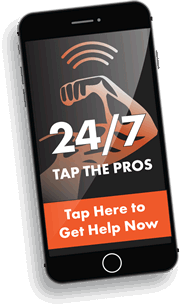 Browse our database of Pumps, Parts, and Info! Click on the table headings to sort the table by that column. 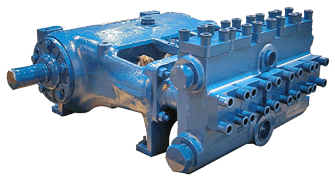 Whether you need a New, Used, or Re-manufactured pump, we can help. We also offer OEM pump parts, maintenance packages, and repairs. GASO.com has a new look. Tell us what you think, and Win one of several $100 Amazon Gift Cards! Discounted High-Pressure Pumps Now Available! In Case of Emergency immediate assistance is available, and we are committed to helping you in any way we can! Using any of the methods below will tag your inquiry as an emergency, and it will receive priority support. If this is not an emergency, then please use our normal Contact Page, thanks!.